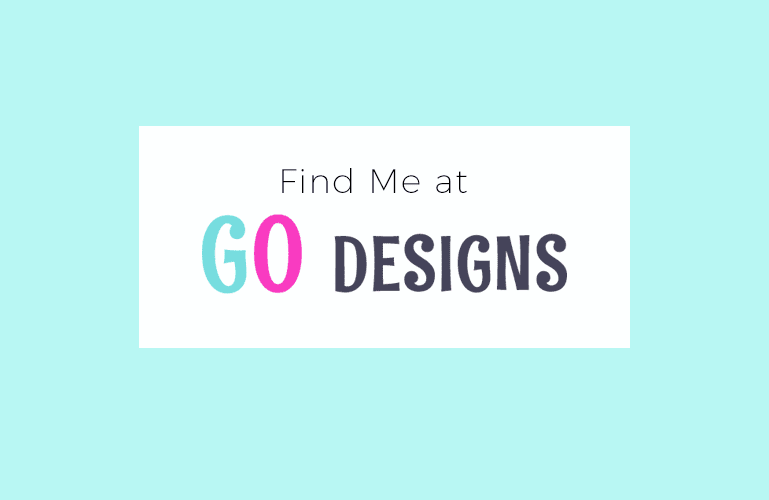 Just letting you know that I have another blog called GO Designs. I love making clipart and I'm also learning how to paint and draw. 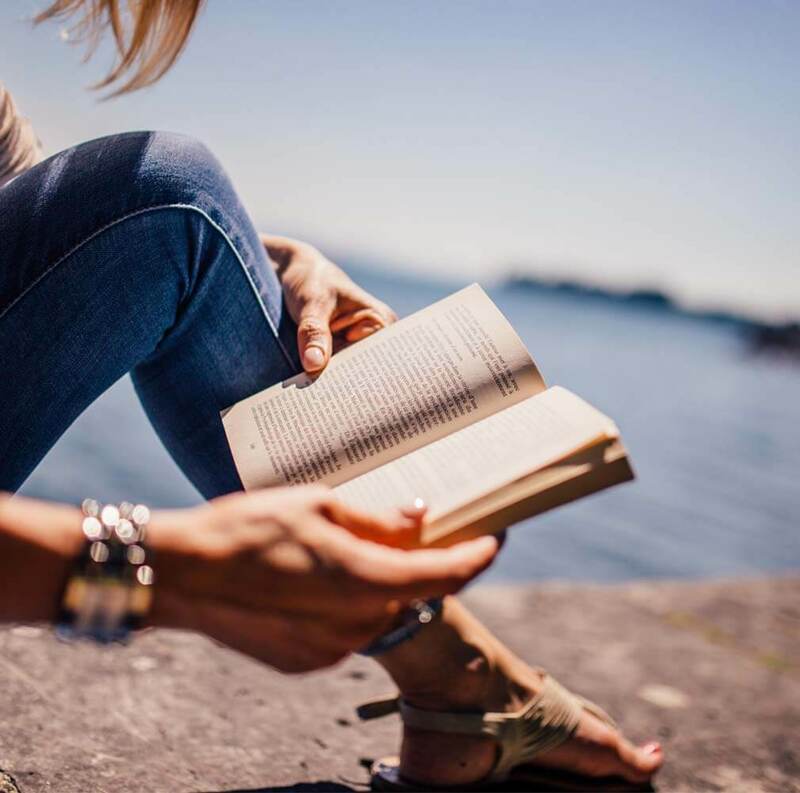 That's my happy place right now:) So if you're interested in my clipart products and watercolour art, be sure to head over because I'm going to be spending lots more time there. BONUS: I have lots of freebies over there, too.